K.U. 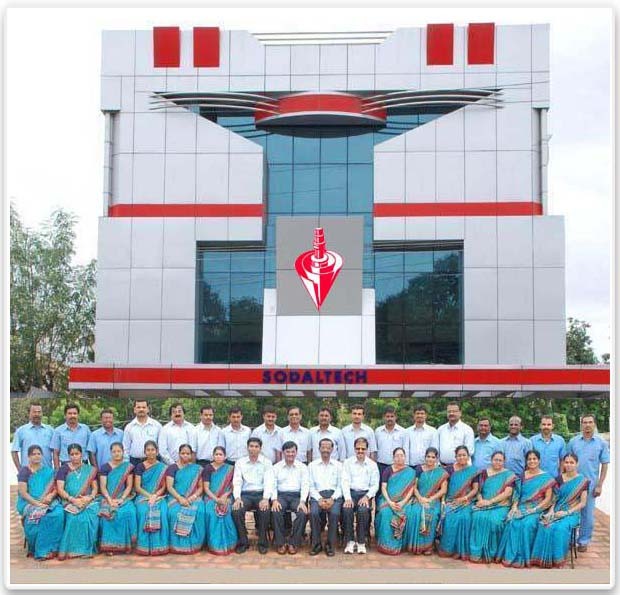 Sodalamuthu & Co. Pvt. Ltd. has two state-of-the-art manufacturing units in Coimbatore (South India), keeping abreast of the latest technology to suit the required production process. With a dedicated team of professionals including engineers, designers, technicians and labourers both skilled and unskilled, we have been able to strengthen our capabilities that enabled us to carve a niche in the respective sector. Finally, it’s the union of team work and the joy in working together stand as testimony to our commitment towards bringing utmost customer satisfaction. Proudction UnitSodaltech has adequate facility to design the products based on CAD/CAM and have expertise to develop machinery/tools to meet the customer requirements. Facilities in terms of human resources, technical know-how and other IT based tools exist to design, develop and realize the product. 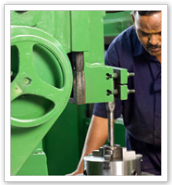 We are equipped with an advanced production unit that is designed to provide superior quality and high output as well. Keeping a strong eye in sustainable manufacturing, we have installed various latest machinery and equipment in our plant premises. 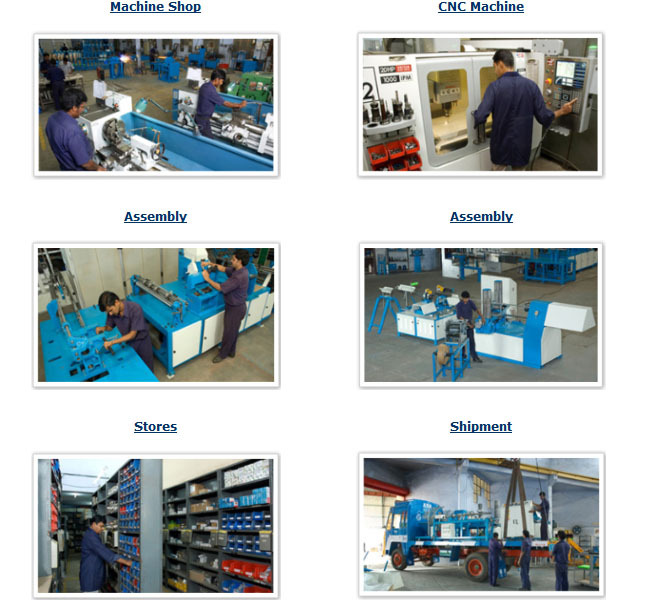 The factory is full-fledged with latest CNC machines and high performance machine tools.